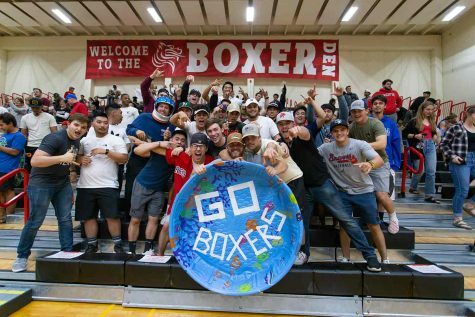 Pacific University looks to connect with its extended Boxer family this winter break, holding Boxer ‘Ohana events in multiple Hawaiian locations. President Lesley Hallick will be visiting with alumni and other friends of Pacific at upcoming events including the Oahu Boxer ‘Ohana Reception, the Kona Boxer ‘Ohana Dinner and the Hilo Boxer ‘Ohana Dinner which will be held on Jan. 17, 22 and 23 respectively. With more than 1,000 alumni living on the island, these gatherings encourage local Hawaiian residents to stay connected to their Pacific family and receive updates about what the University is up to on the mainland. 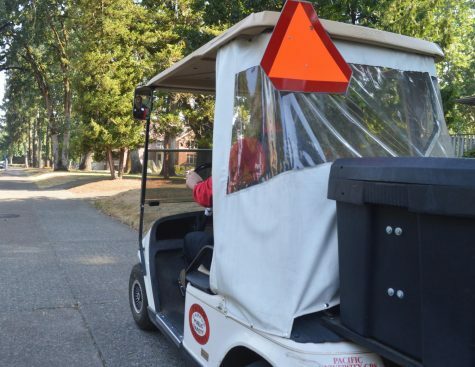 To Gary Pacarro ’74, the founding director of Pacific University’s Hawaii Office, events like the Boxer ‘Ohana occasions serve many members of the Pacific community and help everyone feel more included. This desire for connection and inclusivity were also major considerations for the University when establishing its own permanent Hawaii office in Jan. 2013. 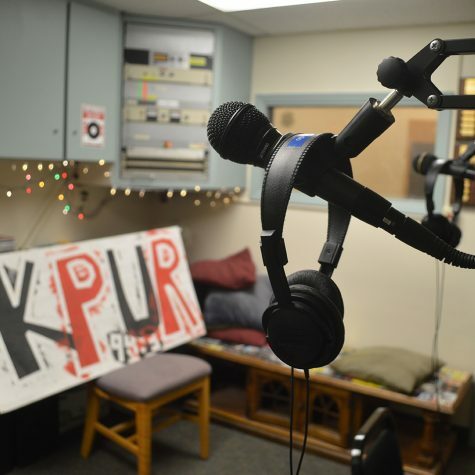 At the time of its creation almost 24 percent of Pacific students were coming from Hawaii, and recruitment numbers continue to be relatively high even with new collegiate competition entering the scene. 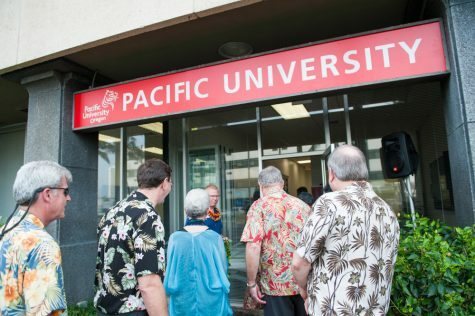 The mission statement of the office, “To heighten and maintain the awareness of the commitment that Pacific University has exhibited to our island community, the State of Hawaii, by developing and retaining collaborative relationships with our educational partners, our business resources and most important present and future students, their families and alumni,” still rings true thanks to interconnectivity. 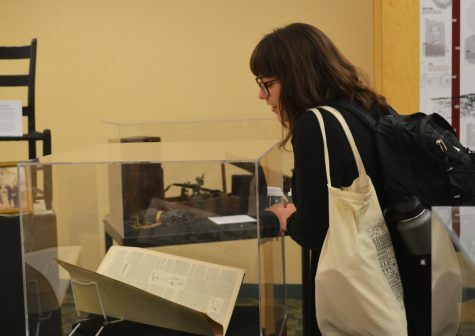 Pacarro noted that the success of these Hawaiian connections is thanks to the work of many individuals back at the University, the local office and friends of Pacific alike. Because of the collaboration and teamwork of everyone involved, Hawaii is able to host Boxer sports teams, contribute to the University’s annual lu’au and continue to host many other events throughout the year. While it may be too late to book a ticket to the island in time for the upcoming Boxer ‘Ohana events, Forest Grove locals can start looking forward to the 59th annual lu’au in mid April.